The best lipsticks are the ones that keep your pout hydrated for hours - just like Chantecaille's ultra comfortable 'Lip Sleek'. Infused with Squalene and Baobab Oil, it has a balm-like texture that glides on effortlessly, imparting a soft sheen. 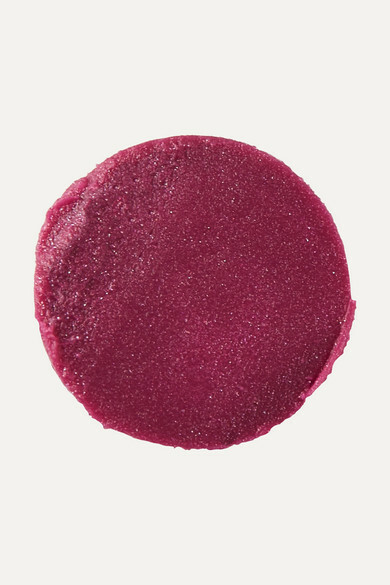 'Açaí' is a rich berry shade that works day or night.